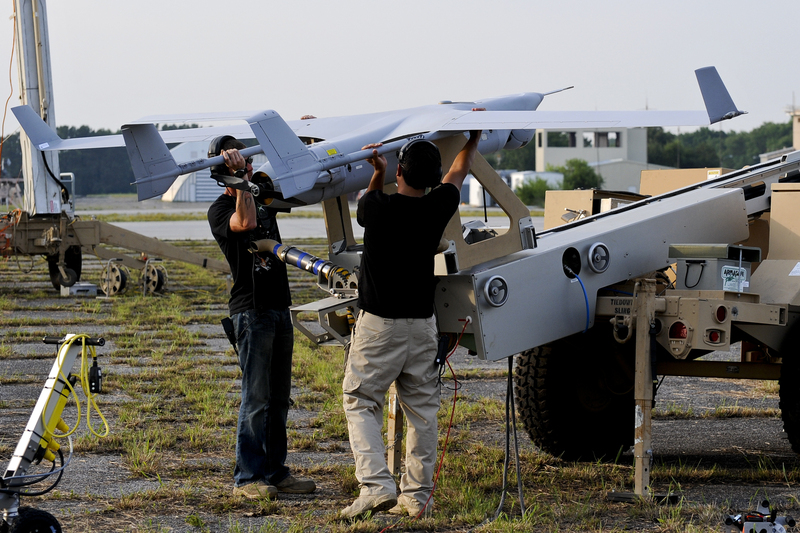 Insitu, Inc. (Bingen, Washington) is being awarded a $41,076,746 firm-fixed-price contract for the procurement of three low rate initial production RQ-21A Blackjack unmanned aircraft systems. This award provides for the procurement of the air vehicles, ground control stations, launch and recovery equipment, initial spares, and system engineering and program management (Source: US Department of Defense). Work will be performed in Bingen, Washington, and is expected to be completed in January 2016. Fiscal 2014 procurement funds (Marine Corps) in the amount of $38,309,942 and fiscal 2015 research and development funds (Marine Corps) in the amount of $2,766,804 will be obligated at the time of award, none of which will expire at the end of the current fiscal year. 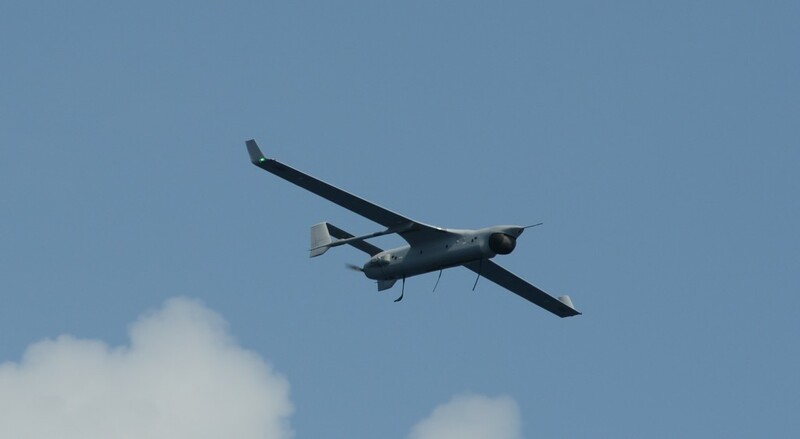 The RQ-21A Blackjack, a larger twin-tailed follow-on to the ScanEagle, was selected in 2010 for procurement by the Navy and Marine Corps to fill the requirement for a Small Tactical Unmanned Aircraft System (STUAS). The system provides persistent maritime and land-based tactical Reconnaissance, Surveillance, and Target Acquisition (RSTA) data collection and dissemination capabilities to the warfighter. The air vehicle’s open-architecture configuration can integrate new payloads quickly and can carry sensor payloads as heavy as 25 pounds. RQ-21A will consist of five air vehicles, two ground control stations and multi-mission payloads that will provide intelligence, surveillance, reconnaissance and communications relay for up to 12 hours per day continuously with a short surge capability for 24 hours a day. Payloads include day/night full-motion video cameras, infrared marker, laser range finder, communications relay package and Automatic Identification System receivers. Ancillary equipment includes launch/recovery mechanisms, tactical communications equipment and spares. RQ-21A will have a minimal operating radius of 50 nautical miles (92,6 km) and the air vehicle will be capable of airspeeds up to 80 knots (92 mph/148 km/h) with a service ceiling of 15,000 feet (4572 m) density altitude. The fully autonomous launch and recovery system will require minimal space for takeoff and recovery from an unimproved expeditionary/urban environment, as well as from the deck of U.S. Navy ships. The Marine Corps requirement is 32 RQ-21A systems, and the Navy requirement is 25 RQ-21A systems for shipboard, special warfare and expeditionary missions. 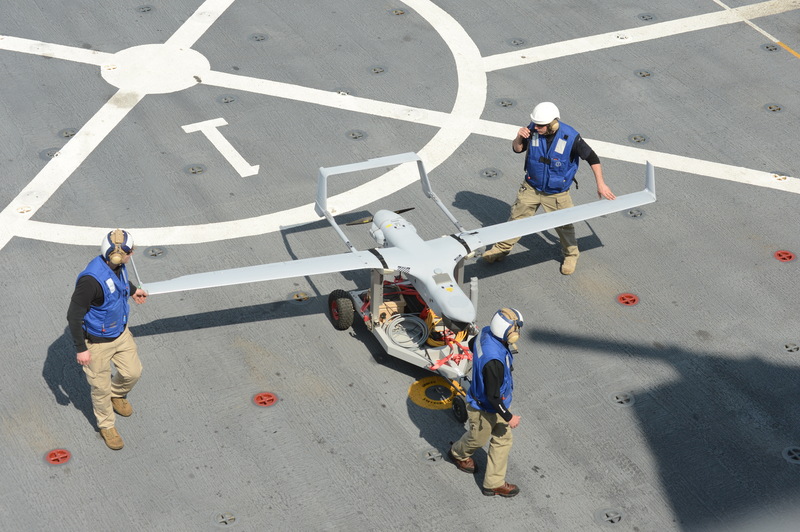 In July 2010, the Department of the Navy awarded a contract for the design, development, integration and test of RQ-21A. The Marine Corps exercised an early operational capability option and took delivery in late 2011 of two systems. The RQ-21A completed its first shipboard flight in February 2013 from the amphibious transport dock ship USS Mesa Verde (LPD-19). Low-rate initial production was approved in May 2013 and accepted by the Marine Corps in January 2014. Initial operational test and evaluation began January 2014 with Initial Operational Capability slated for spring 2014. 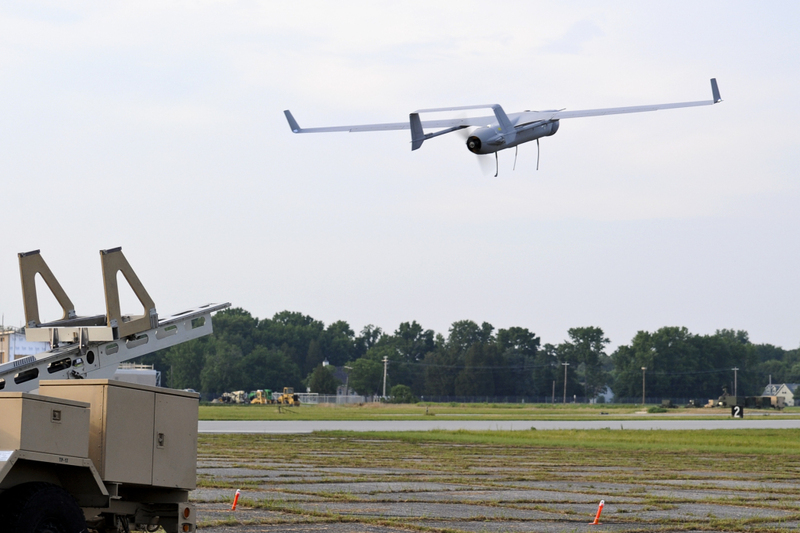 The RQ-21A will be deployed by Marine UAV (Unmanned Aerial Vehicle) squadrons.